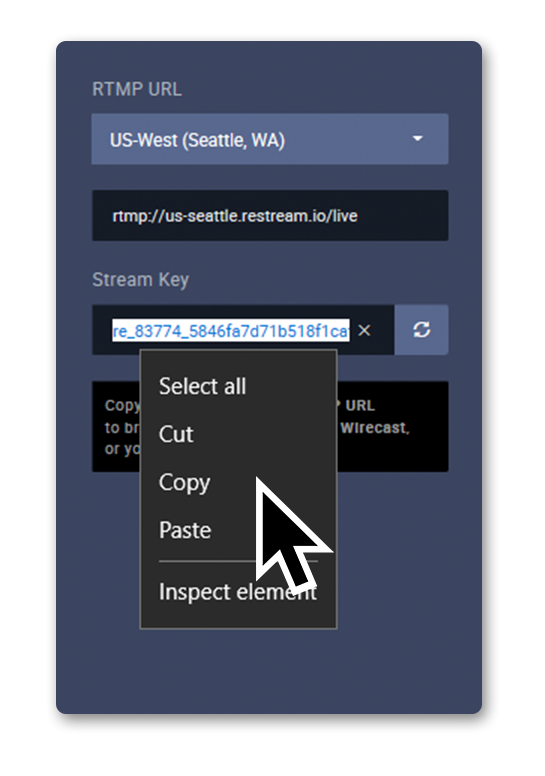 Connecting Game Capture HD is quick and easy! 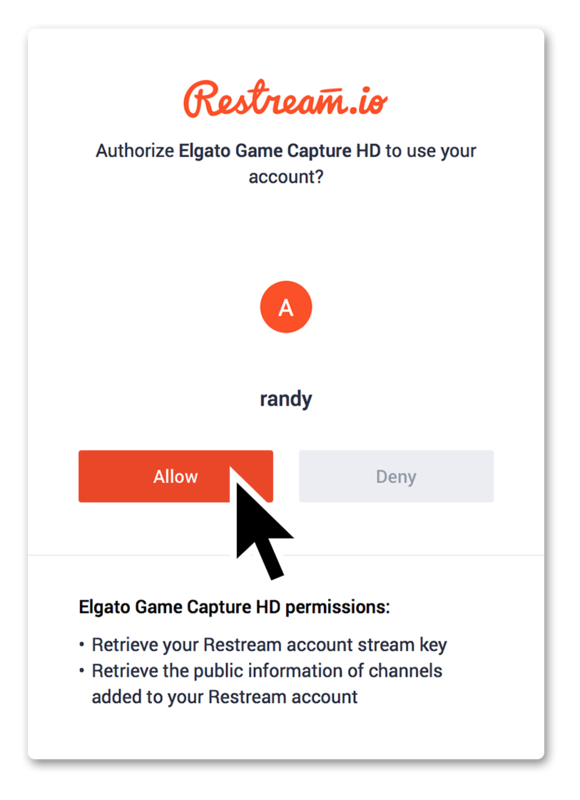 Please follow the steps below to see how easy it is to connect Game Capture HD with Restream! 1. 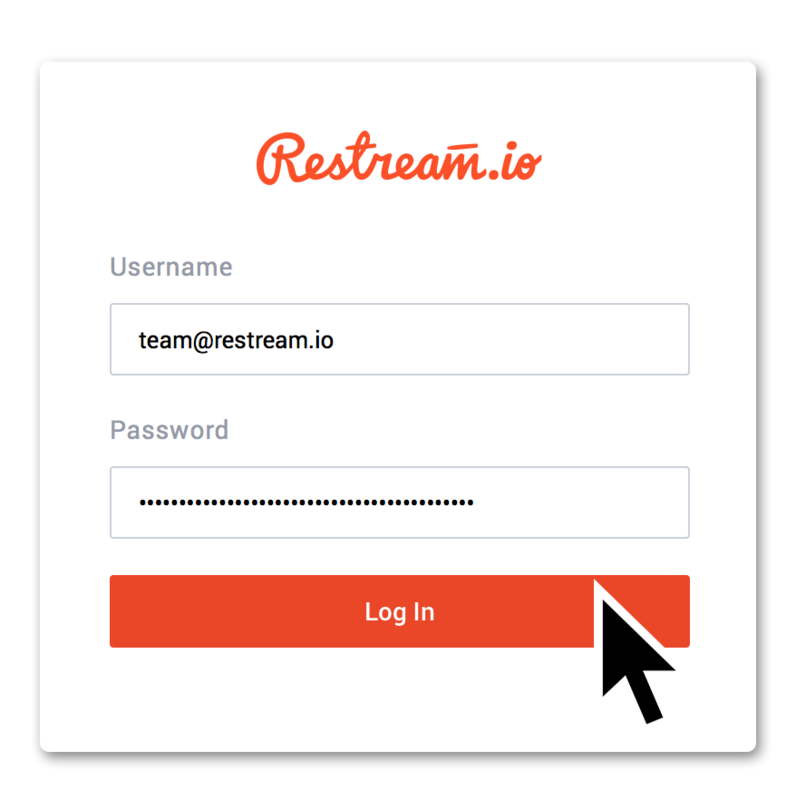 Log into the Restream Dashboard and Copy your Stream Key. 4. 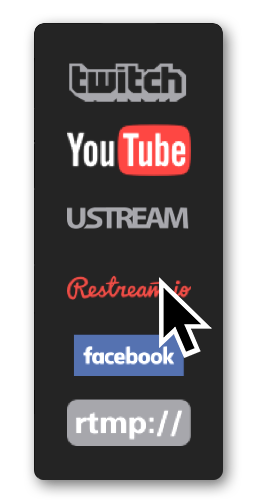 Choose "Restream" from the drop down. 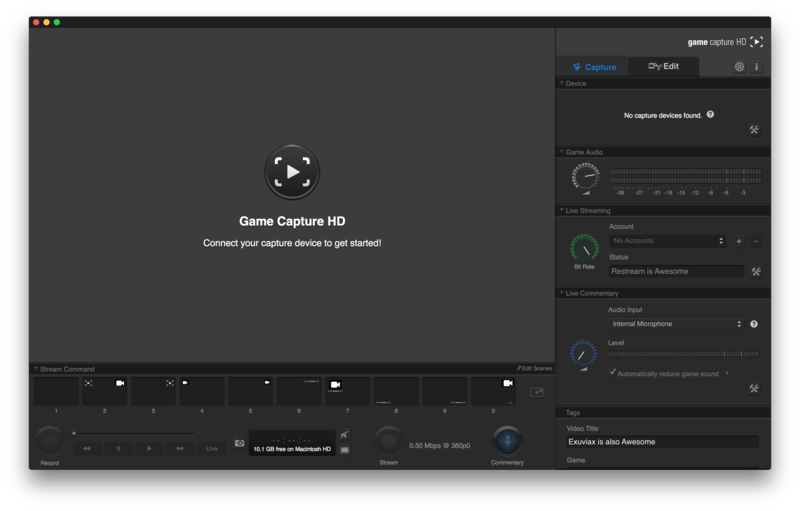 Game Capture HD is now setup to work with Restream.